In Episode 41 of The ASMR Podcast we welcome back Blu Steel, a series of Scottish accent, whispered-speech, aurally-stimulating reviews of Steelbook Blu Ray releases and new cinematic releases. 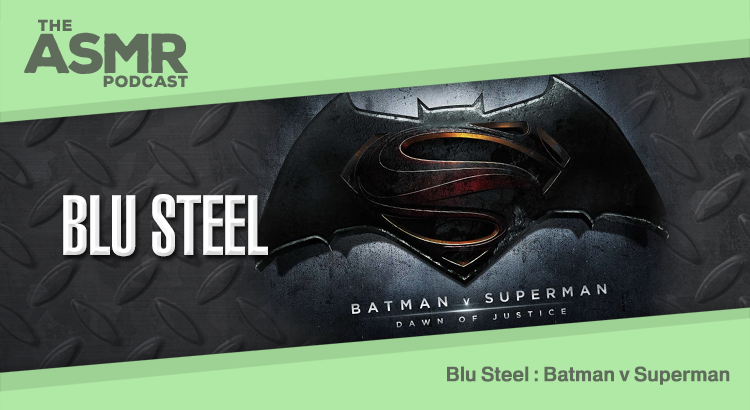 Blu Steel is hosted by Tariq Sheikh and this episode looks at Batman v Superman: Dawn of Justice. Batman v Superman: Dawn of Justice (2016) was directed by Zack Snyder; stars Henry Cavill, Ben Affleck and Gal Gadot; and is in cinemas now from Warner Bros. 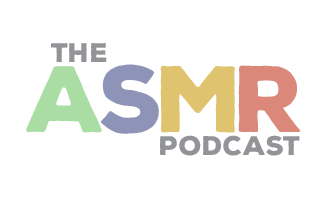 Subscribe to The ASMR Podcast on iTunes, Pocket Casts, TuneIn or Stitcher.